1. A Indian King took revenge on Rolls-Royce by using their cars to transport city's waste. 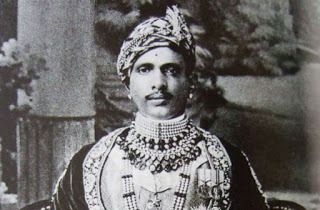 One day during his visit to London, King Jai Singh was walking in casual dress in Bond Street. He saw a Rolls Royce showroom and went inside to inquire about the Price and Features etc of their cars. Considering him a just another Poor Indian citizen, showroom salesmen insulted him and almost showed him the way out of the showroom. After this insult, King Jai Singh came back to his Hotel room and asked his servants to call the showroom that King of Alwar city is interested in purchasing their few Cars. After few hours King reached the Rolls Royce showroom again but with his full astonishing royal manner and in his royal costume. Until he reached the showroom there was already red carpet on the floor and all the salesmen were bent with respect. 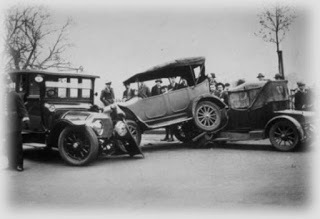 The King purchased all the six cars that they had at showroom at that time and paid full amount with delivery costs. After reaching India, King ordered municipal department to use all those six Rolls Royce cars for cleaning and transporting city’s waste. World’s number one Rolls Royce cars were being used for transportation of City’s waste, the news spread all over the world rapidly and the reputation of Rolls Royce Company was in drains. Whenever someone used to boast in Europe or America that he owned a Rolls Royce, people used to laugh saying, “which one? The same that is used in India for carrying the waste of the City?” Due to such reputation damages, sales of Rolls Royce dropped rapidly and revenue of company owners started falling down. Then they sent a Telegram to the king in India for apologies and requested to stop transportation of waste in Rolls Royce cars. Not only this but they also offered Six new cars to king free of cost. 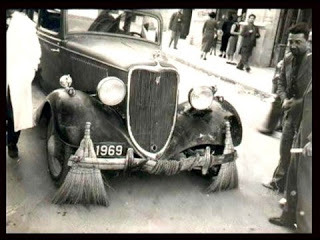 When King Jai Singh observed that Rolls Royce has learnt a lesson and they are sorry for their mistakes, king stopped using those cars for carrying wastes. 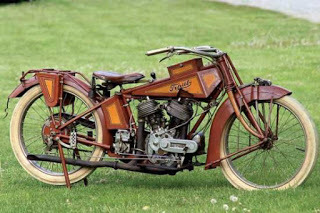 The “Traub,” the rarest motorcycle in the world, was found behind a brick wall in Chicago in 1968, and still runs to this day. 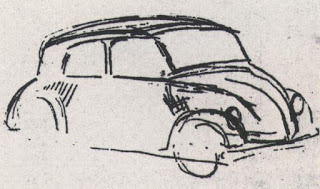 Sitting at a restaurant table in Munich in the summer of 1932, Hitler designed the prototype for what would become the immensely successful Beetle design for Volkswagen (literally, the "car of the people"). In an era where only the most economic elite possessed cars, Hitler believed that all people should be able to own a car and additionally thought that a smart design could allow for reliability, enjoyment, and vacation travel. The name given to the car in 1938 was Kraft durch Freude (KdF-Wagen, literally "strength through joy car"
By 1932, the name fiasco between Horch the man, and Horch the company was water under the bridge. Horch (the company) and Audi entered an agreement along with two other German car manufacturers, DKW and Wanderer, to form Auto Union. The four rings, which Audi still uses today, originally represented the four companies of Auto Union. Possesses a Strong Analytical Aptitude: A great engineer has excellent analytical skills and is continually examining things and thinking of ways to help things work better. They are naturally inquisitive. Shows an Attention to Detail: A great engineer pays meticulous attention to detail. The slightest error can cause an entire structure to fail, so every detail must be reviewed thoroughly during the course of completing a project. 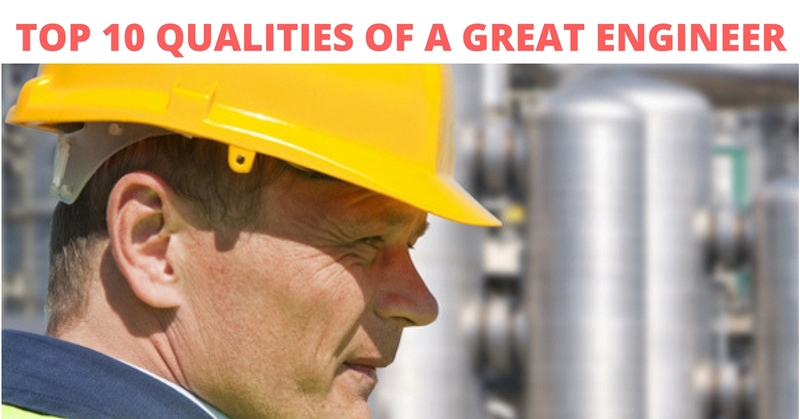 Has Excellent Communication Skills: A great engineer has great communication skills. They can translate complex technical lingo into plain English and also communicate verbally with clients and other engineers working together on a project. Takes Part in Continuing Education: A great engineer stays on top of developments in the industry. Changes in technology happen rapidly, and the most successful engineers keep abreast of new research and ideas. Is Creative: A great engineer is creative and can think of new and innovative ways to develop new systems and make existing things work more efficiently. Shows an Ability to Think Logically: A great engineer has top-notch logical skills. They are able to make sense of complex systems and understand how things work and how problems arise. Is Mathematically Inclined: A great engineer has excellent math skills. 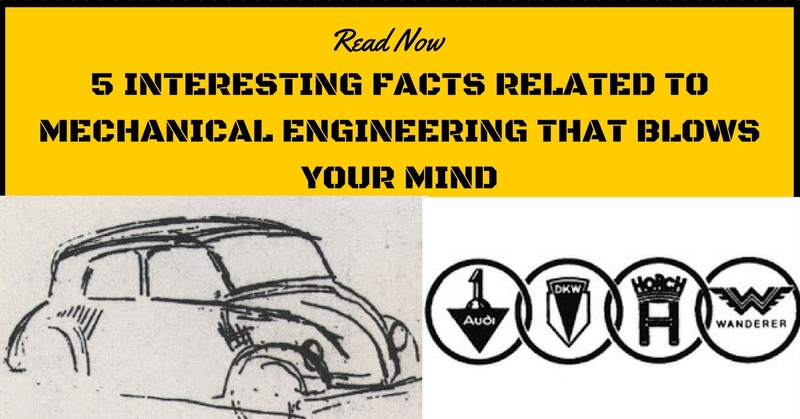 Engineering is an intricate science that involves complex calculations of varying difficulty. Has Good Problem Solving Skills: A great engineer has sharp problem solving skills. An engineer is frequently called upon solely to address problems, and they must be able to figure out where the problem stems from and quickly develop a solution. Is a Team Player: A great engineer understands that they are part of a larger team working together to make one project come together successfully, and therefore, must work well as part of that team. Has Excellent Technical Knowledge: A great engineer has a vast amount of technical knowledge. They understand a variety of computer programs and other systems that are commonly used during an engineering project. 10 SKILLS EVERY MECHANICAL ENGINEER SHOULD HAVE !! 1. Excellent Designing skill. One should be able to design a mechanical system perfectly, beautifully and with high stability. Eg, say design chassis for car? 3. Should be good in softwares like AutoCAD, SOLIDWORKS, CATIA, ANSYS, LOTUS etc. Yes, all the softwares. Without understand fundamentals, we study something tough/higher level,and we call these fundamentals as ‘basics’, which is not supposed to be called. THis is very important, will yield better understanding, or you may even become a scientist ?! 5. Good problem solving skills and decision making skills. Where ever one goes, one has to take good decisions and solve problems, esp in a company. It should distrupt others very less, and should be of more efficacy. So, before starting, know why! and then prepare.! This will drive you like anything!